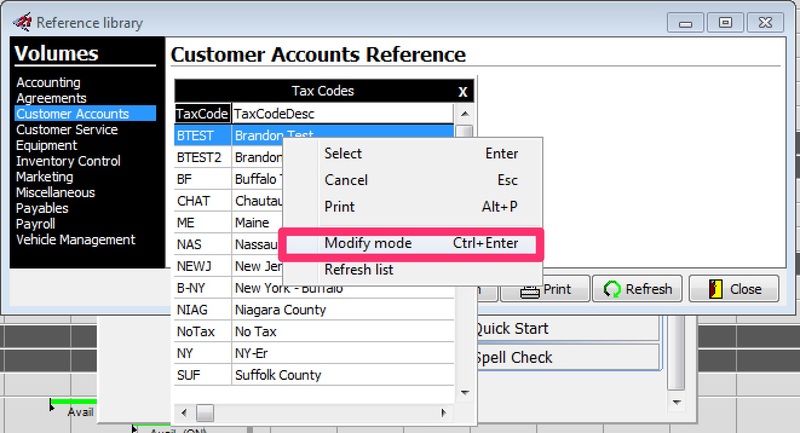 When attempting to send across an invoice, "Invalid Tax Code" is displayed and the application will not allow the technician to advance. This occurs when the technician is selecting a tax code that SuccessWare21 no longer sees as active. This can occasionally occur when a tax code was recently deactivated, but the device has not yet updated to reflect the changes. To send the update to SWRemote, log in to the SWRemote Admin site. Then, click on the Master Accounts on the left, scroll down the page and click on the Update button. After the Update finishes loading, the technicians will need to run a Force Resync on the device. 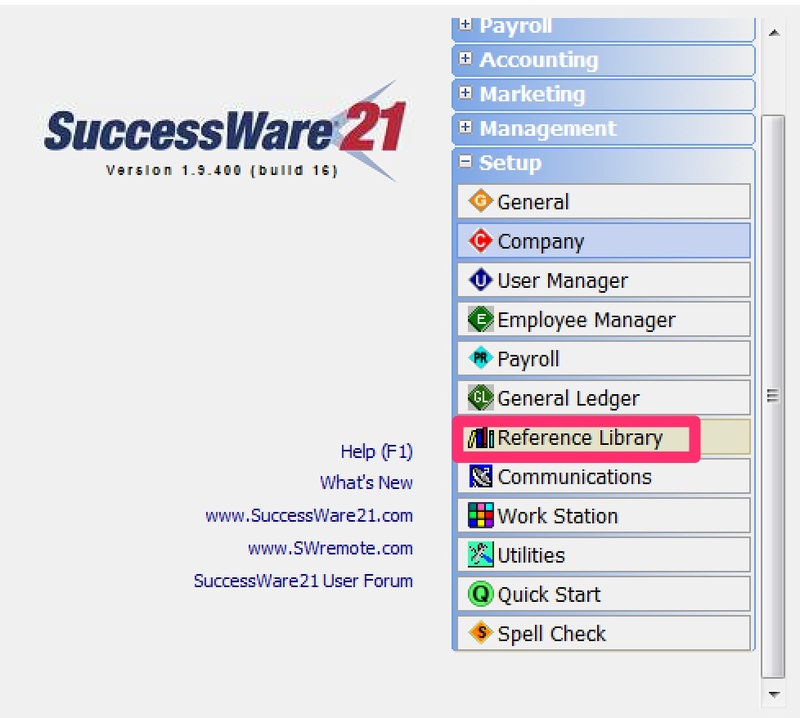 Log into SuccessWare21 as an administrator. From here, you can go to our admin site, manage.swremote.com and press the Update button. For instructions on that, look HERE. To see these changes on the device, technicians must Force Resync via the Settings menu in SWRemote. You can see instructions on that HERE. Is is also possible that this tax code is an old tax code being sent from SuccessWare21 and being assigned to a customer's location. You may need to update the tax code for this customer, so that this error doesn't arise in the future.